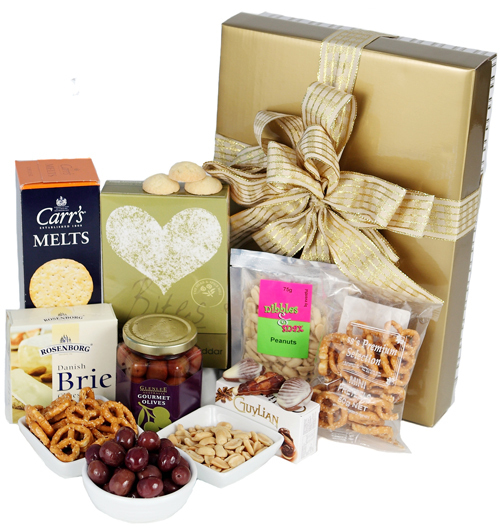 A gift box with tradtional sweet & savoury treats! 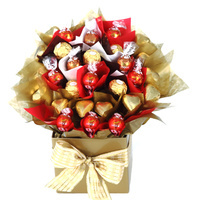 Irresistable treats to be devoured! 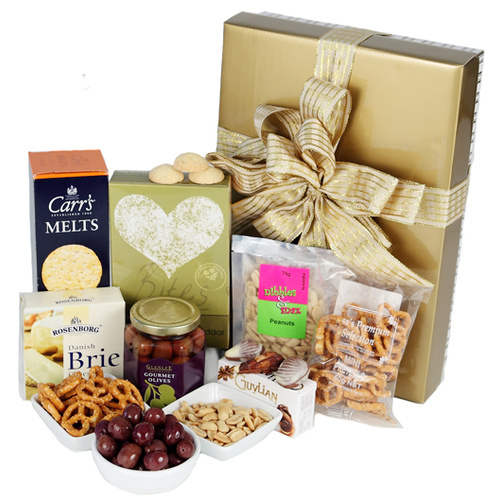 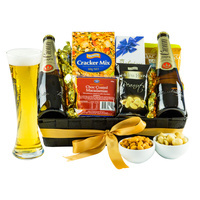 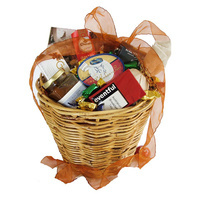 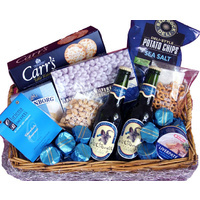 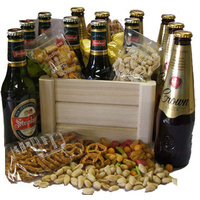 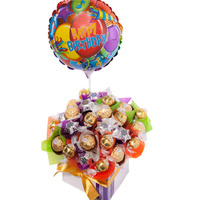 This hamper is packed with crunch and begs to be eaten! 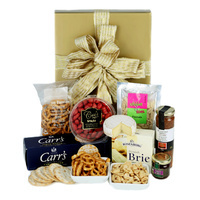 The perfect gift to give to please clients, staff, family & friends!